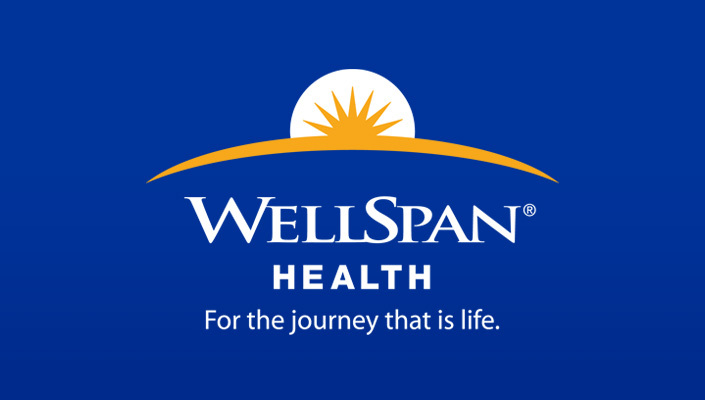 WellSpan Health, an integrated health system that serves the communities of central Pennsylvania and northern Maryland, is seeking a full time Nurse Practitioner or Physician Assistant to join our established Urgent Care location in Hanover PA. Employment with WellSpan Medical Group allows you to enjoy a fulfilling career in an organization with strong physician leadership, a culture of support and low physician turnover. Hanover offers an ideal living environment to match the quality of work-life balance you’re seeking. 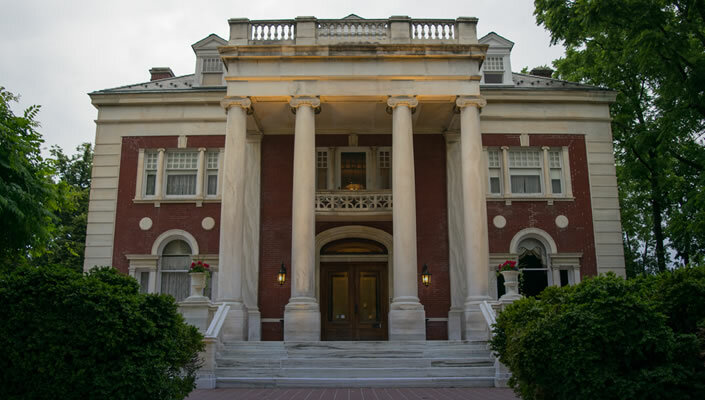 Hanover is a family-friendly community with excellent schools, a low cost of living and low crime rates.